Jang Seeders are designed for Precision Gardening. 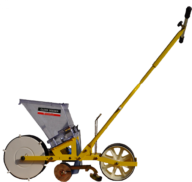 Planting your garden with Jang Seeders is the way to precisely plant your seeds. The JP-1, JPH-U, JPH-2, JPH-3, JPH-4, JP-2, JP-3, JP-6, JP-6W, TD-1, or TDR Series will not only save you time, but will save you money! 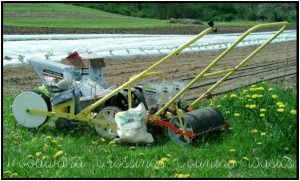 At Last~ a Precision Garden Seeder! The Jang Gang! Designed to be precise, the Seeders singulate many seeds. This will aid you in not having to thin out your rows. Plus, it will save you money on seeds. 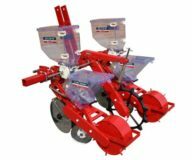 JP-2 Jang Seeder Bargain Bundle w/12 Rollers ~ A Hand Seeder that Singulates Seeds! 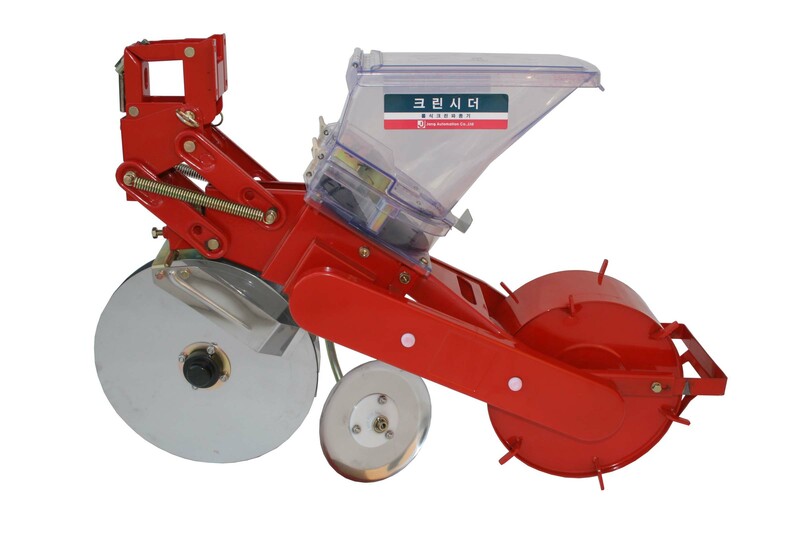 JP-2 Jang Seeder ~ Hand Seeder that Singulates Seeds!